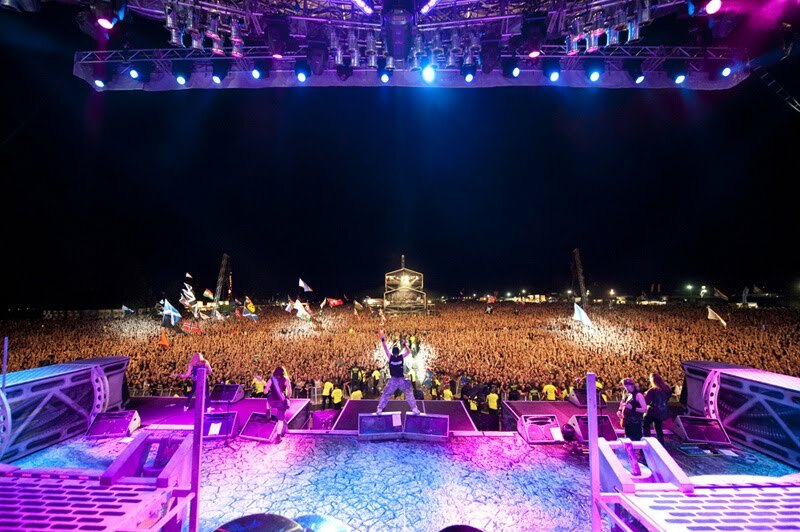 Megadeth performing as a part of the The Big 4 Sonipshere show at BJK Inonu Stadium in 2010. 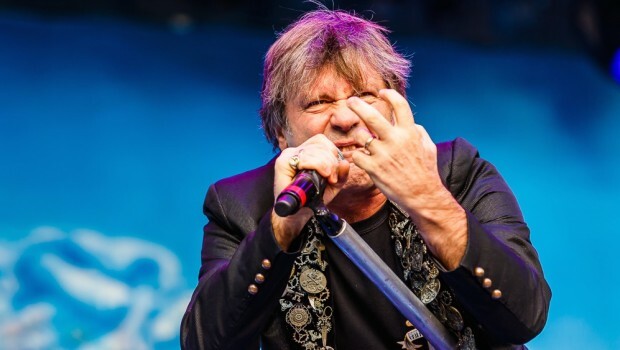 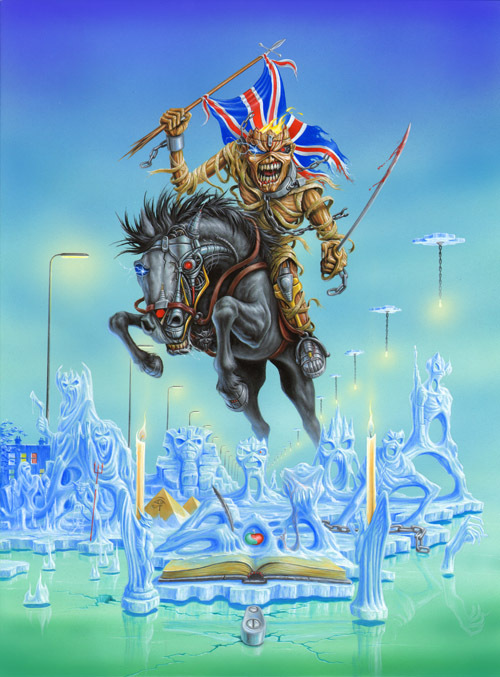 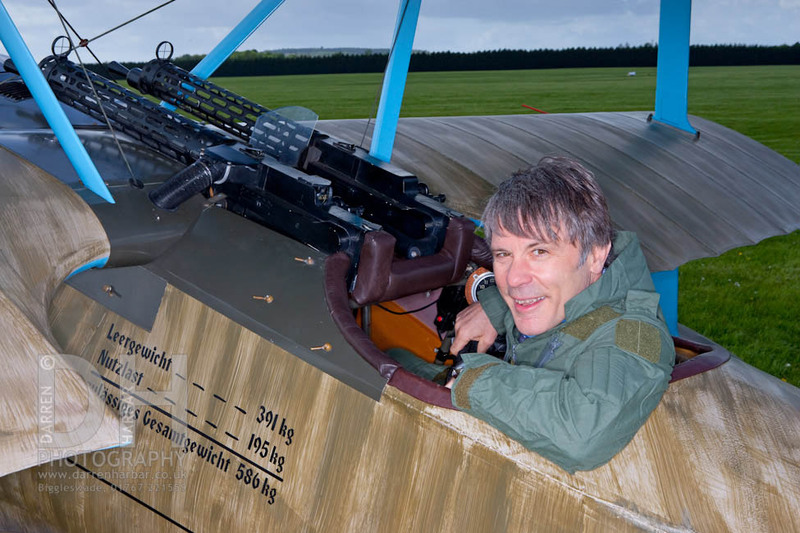 Iron Maiden has lined up another stadium show for the Maiden England Tour 2013. 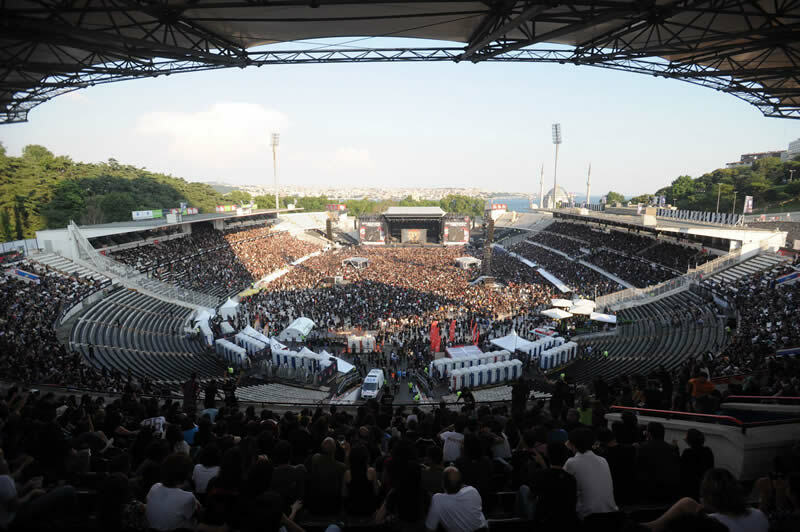 The band is set to play BJK Inonu Stadium in Istanbul, Turkey on July the 26th. 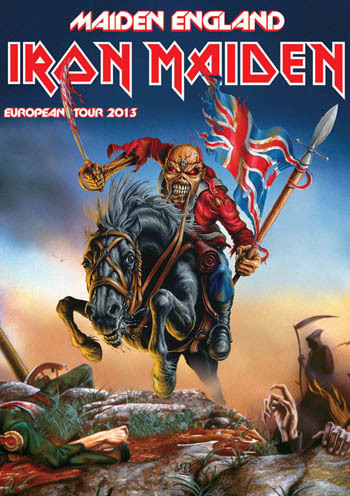 TOUR UPDATE: Sonisphere Madrid and Barcelona!